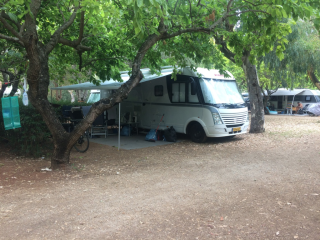 For Rent this great FIAT AUTO ROLLER GARAGE P.
For a wonderful holiday this camper is available, equipped with almost everything you need for a great holiday. Garage p stands for exstra large storage space in the back that fits a lot. I assume that you are careful with this camper and that you bring him back as you have received him. In high season only rental per whole week or several weeks.